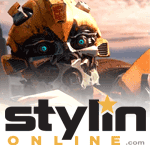 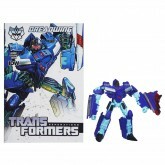 Revealed when a prototype of the Generations IDW Megatron with an alternate head was leaked. 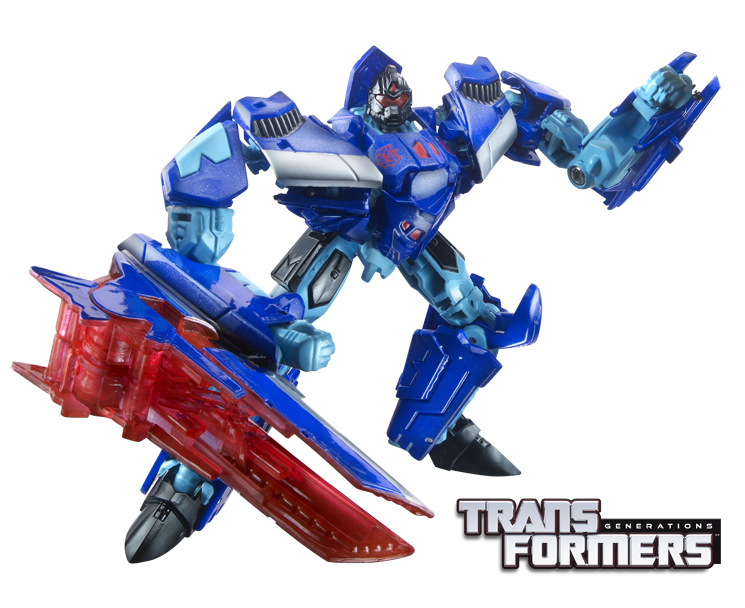 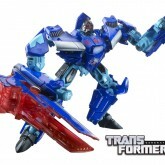 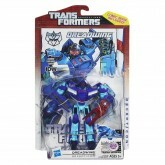 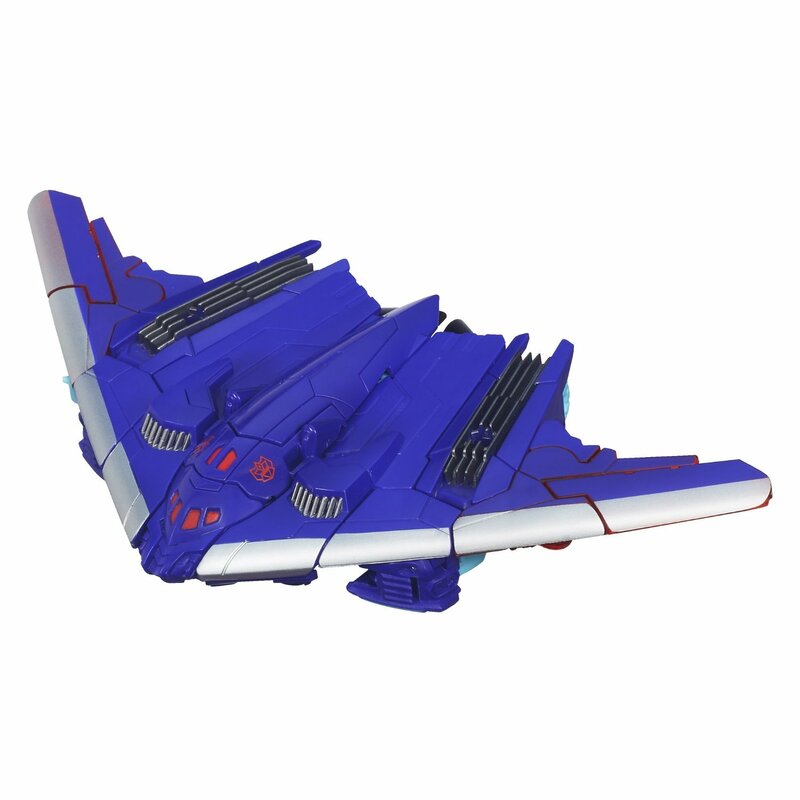 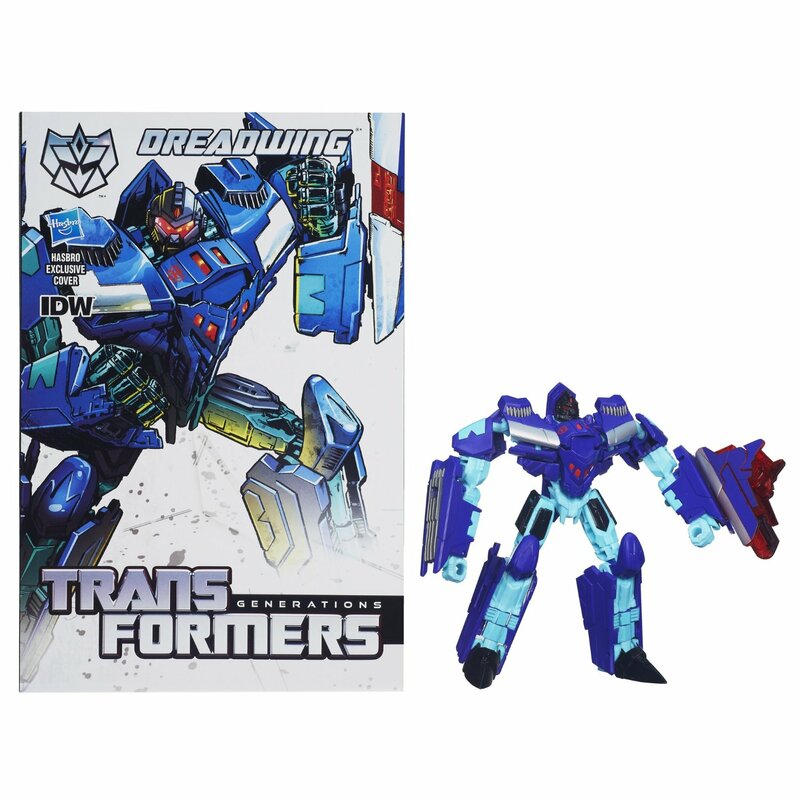 This toy had been previously speculated based on the fact that a Dreadwing patterned on Megatron's stealth bomber body had been seen in a group shot in IDW's Robots in Disguise series. Homage to Generation 2 Dreadwing (who would ironically receive a Megatron redeco, although that one was never released). 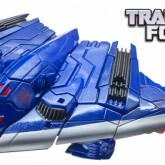 Packaging features a Generation 2 Decepticon symbol in reference to this homage.